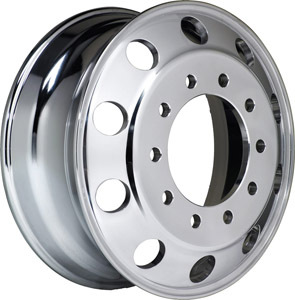 These wheels are offered with Accuride's Ultra-Enhanced finish on both sides for a spectacular shine designed to impress. 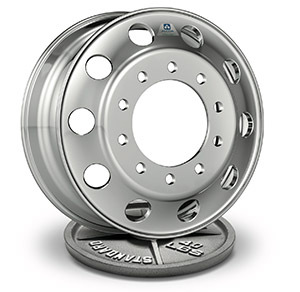 Maximum load handling is 7,400 pounds in a 45 pound package, putting it on par with other industry-leading aluminum wheels. 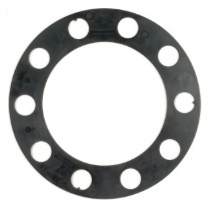 Center bore is 220 mm with an outset of 6.59". 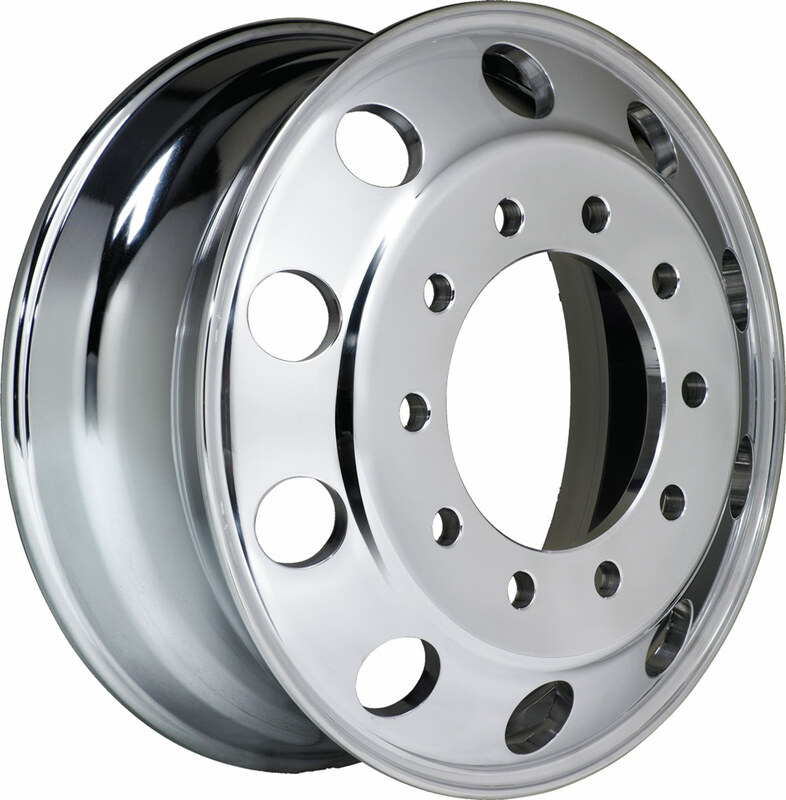 Aluminum wheels can save hundreds of pounds over steel wheels in an 18-wheeler application, which gives you the ability to haul more legally. Don't delay the decision to move to aluminum any longer. 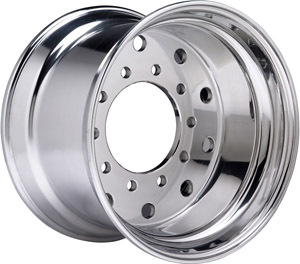 Get on it with Accuride wheels. 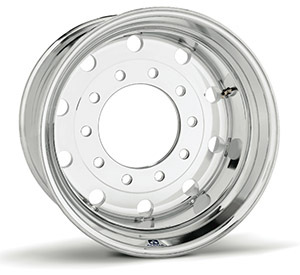 TR454D valve stem included and pre-installed with each aluminum wheel purchase!